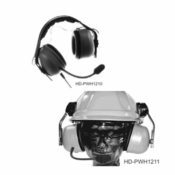 Dual Muff High Noise Headset and Hardhat Headset Highlights Noise Canceling Microphone: The ParMarLow HD-PWH1210 series features an acoustic noise canceling design. Both the front and rear of the microphone diaphragm is exposed to the ambient noise. The resulting effect produces a phase shift of 180 degrees, front to back, providing the noise canceling characteristics. Flexible Boom Mike: The adjustable boom mike, with windscreen, can easily be placed at the recommended position of within one half inch of the operators lips for maximum attainable noise canceling. Comfort: Lightweight (14 oz), Large – Soft earpads, Replaceable headband pad. Additional head strap allows for the wearing of a hardhat or cap. 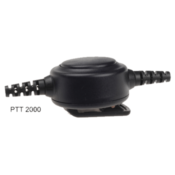 Ear Muff mounted PTT switch (Cable mounted PTT switch optional). 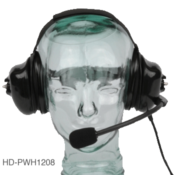 ParMarLow Support: ParMarLow offers easily replaceable headband pad, earpads and cable kits that extend the life of your ParMarLow HD-PWH1210 series headsets. 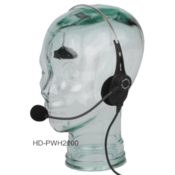 HD-PWH2100 Lightweight Headset The ParMarLow HD-PWH2100 Lightweight Headset is no lightweight when it comes to features. 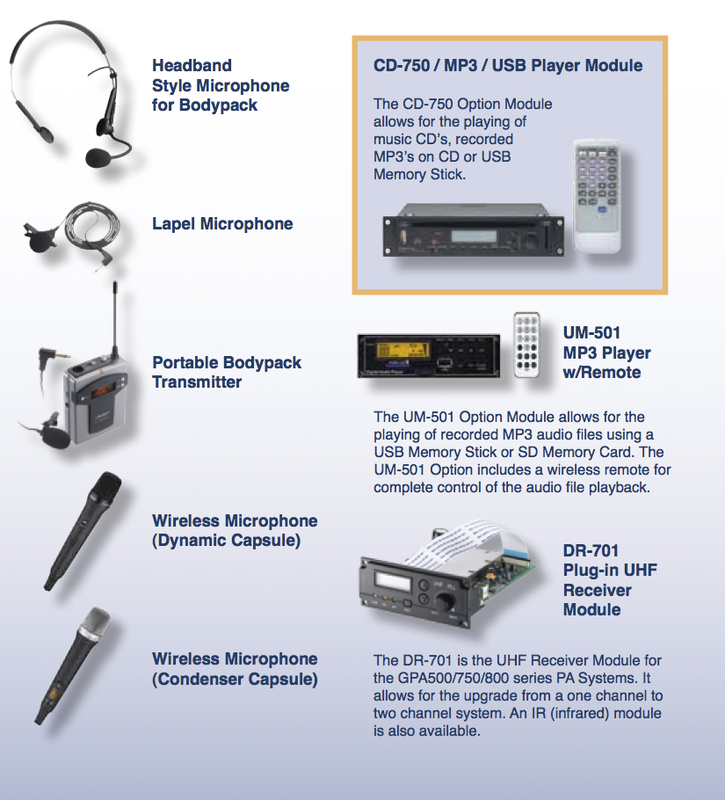 The popular HD-PTT1000 design comes standard on all systems. It features a rugged belt clip and easily accessible button that can be placed conveniently on the user’s belt or jacket. The HD-PTT2000 is specifically designed to be easily accessible through bulky clothing or with gloved hands. The PTT can be activated by arm or elbow for hands-free operation. The HD-PTT2000 is the best choice for Haz-Mat and Fire Personnel. 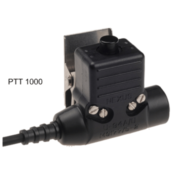 The HD-PTT3000 offers additional flexibility with a 2.5mm jack for use with a remote PTT switch. 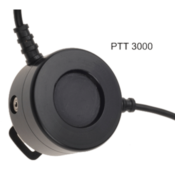 The recessed PTT button protects against accidental activations yet offers a large enough surface for use with gloved hands. The HD-PTT3000 is best for SWAT and other tactical team personnel.